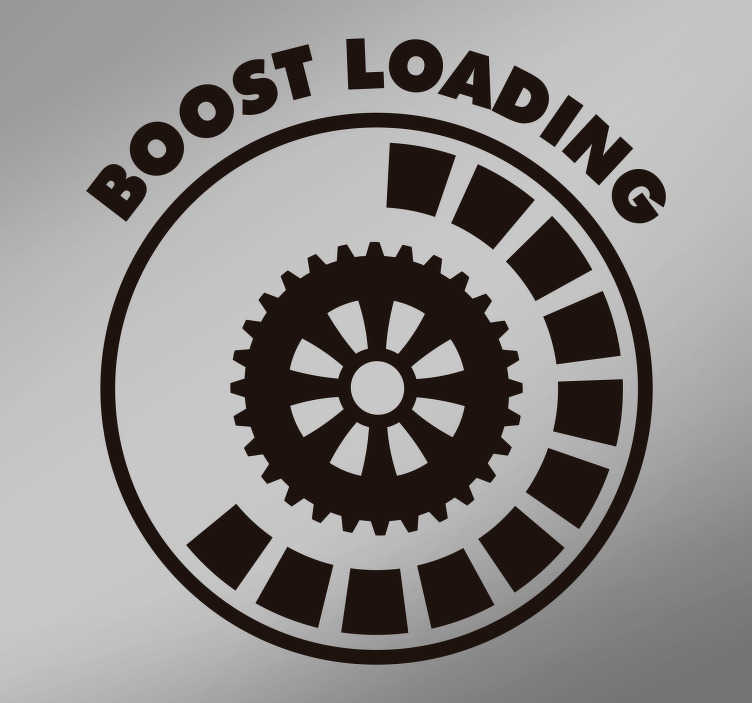 Boost Loading! If you are due a boost in your car or bicycle then this vehicle art sticker might just be the one for you! Perfect vehicle decor if you are looking for a boost while you are travelling along the road - It could make all the difference!